Take your fundraising campaign to a whole new level! Event website, event registration, personal fundraising pages and reporting. Every dollar donated is matched by X number of matchers. Raise more quickly. Lowest overall cost compared to our competition. No monthly fees. Use your phone, tablet or computer to register to participate or to donate to a participant, team or campaign. Build an event website and/or campaign page that matches your organization's branding and colors. Email and phone support available. Working with you to build your event fundraising website or campaign page. 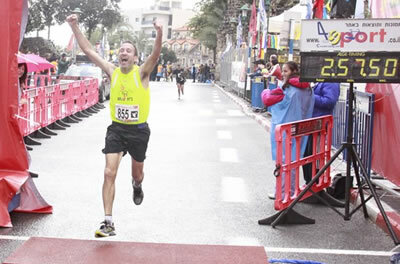 Running is a passion. Turning that passion into something more...into fundraising for a cause that we believe in, prompted us to develop Wizathon, a peer to peer fundraising platform.